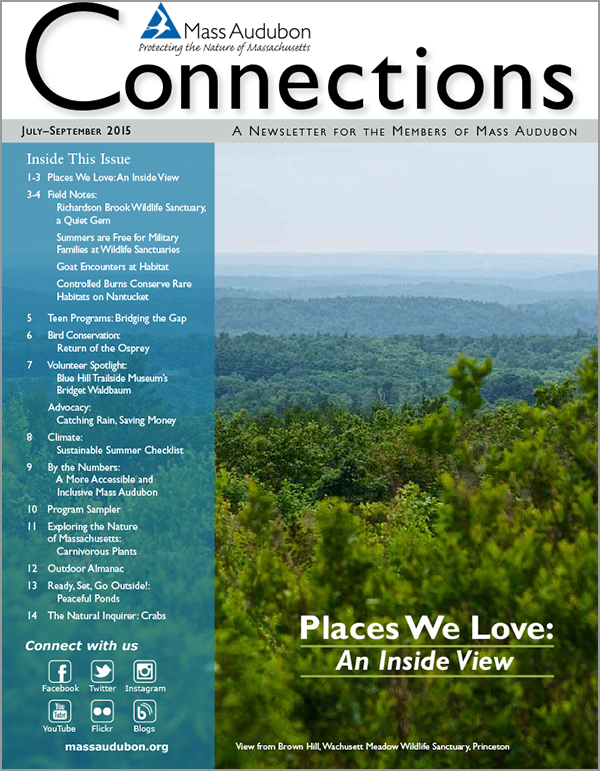 The latest issue of Connections, our quarterly member newsletter is out now. This summer issue has contributions from Bird Conservation staff so be sure to check it out! This entry was posted in Resources on July 10, 2015 by Lindall.